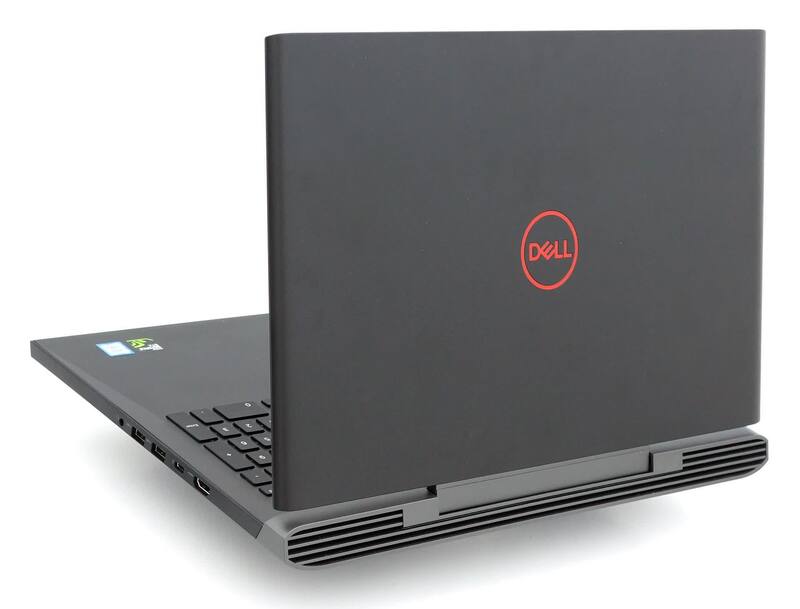 The Dell Inspiron 15 7000 is an attractively designed laptop that ships with a powerful Core i7 processor. The Nvidia GTX 1050ti is a decent graphics card, but it can run out of grunt with newer game engines running at higher image quality settings. More serious gamers would be advised to save up for a laptop featuring the more powerful GTX 1060. At a similar price point, there aren’t many gaming laptops that offer the same amount of performance, sans a few brands that mainly hail from Taiwan. Overall, Dell did an awesome job and, hopefully, it’ll continue this trend for years to come. 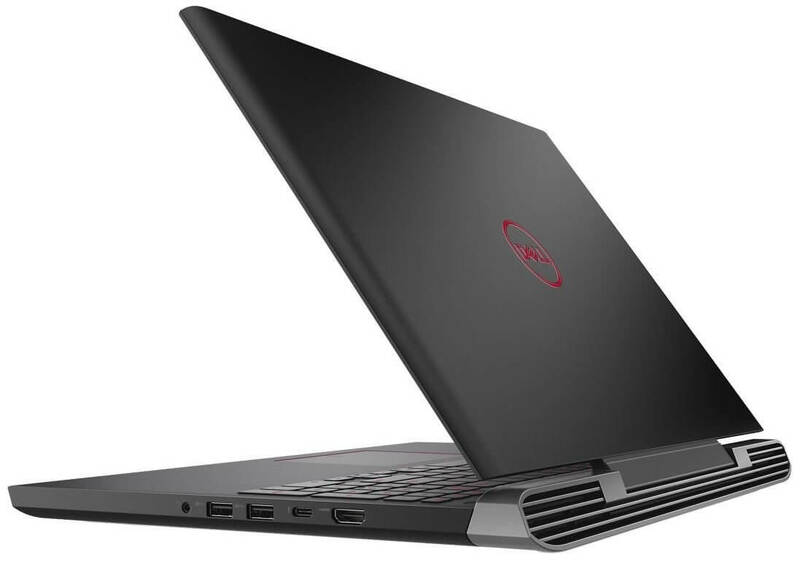 The Inspiron 15 7000 is a decent gaming laptop for price vs performance, as it was able to play modern games and older games without a problem. You’d most likely not be able to play everything on Ultra but you are getting a good ratio of performance. 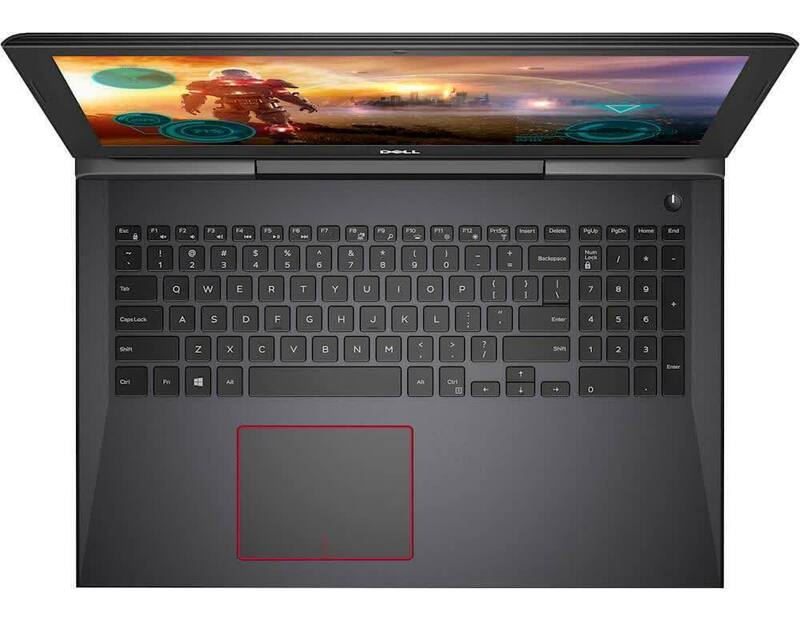 The laptop’s four-cores will also do well for video editing, streaming and other tasks which are helped by the impressive battery life. This laptop can handle 1080p gaming with ease, but it’s let down by a poor-quality display. 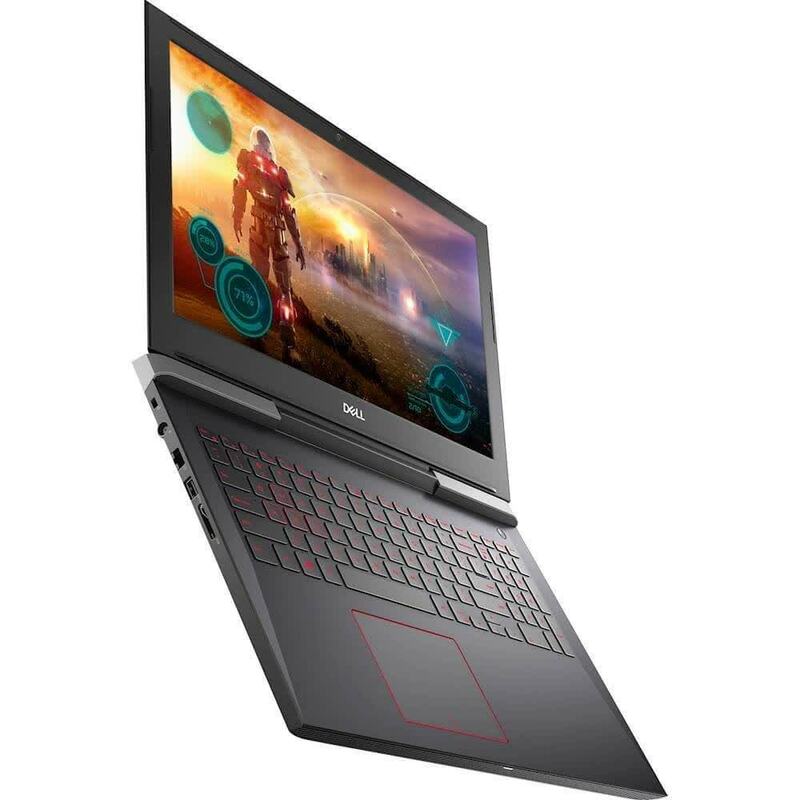 The Inspiron is definitely getting a gold award for its sturdy build quality and decent performance, along with our value award, as of at the time of writing the price is unbeatable. 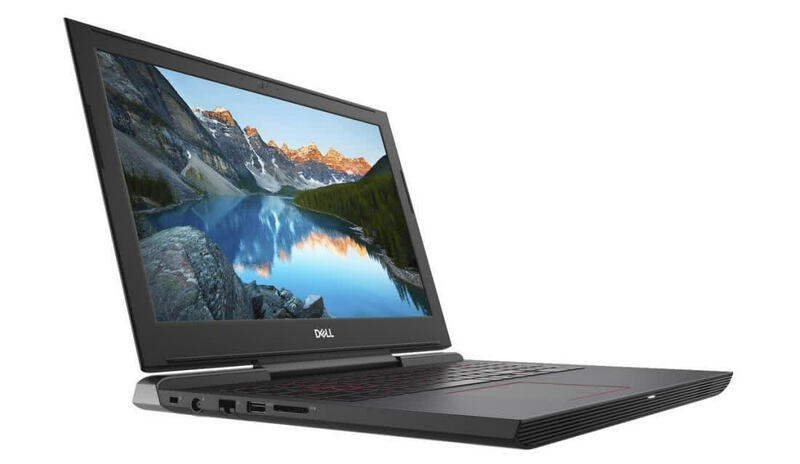 I would recommend added Dell’s website to your list when shopping for a gaming laptop as it seems they are keen to get gamers on board with their more mainstream product lines. 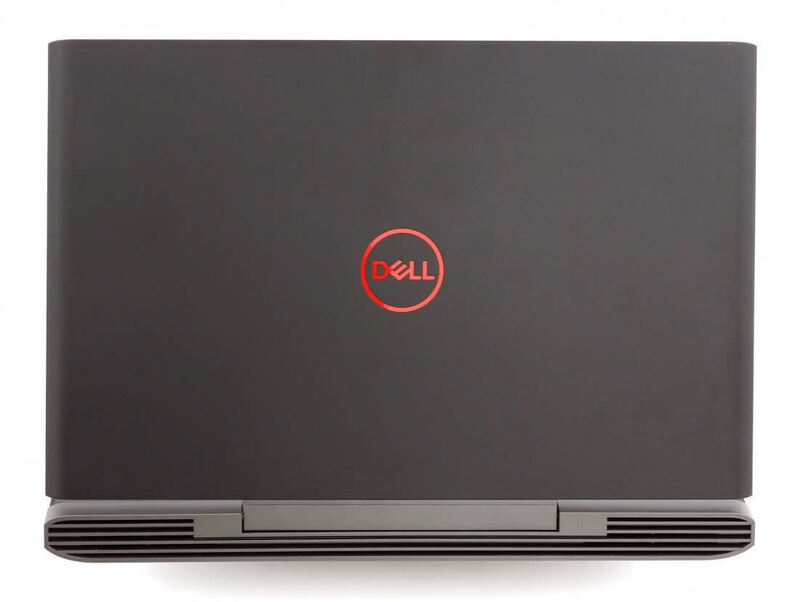 It’s not unusual for Dell (or other laptop makers, for that matter) to create a sizeable hardware gap between the lowest-priced economy model and the other models in a particular laptop line. 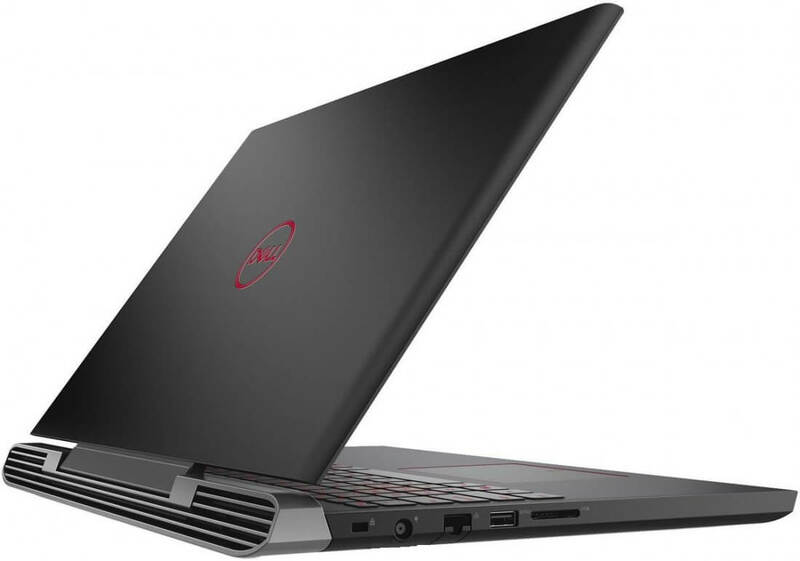 In this case, the difference between the entry-level Inspiron 15 7000 Gaming and the next step up (which would be the $849 version we tested) are substantial. 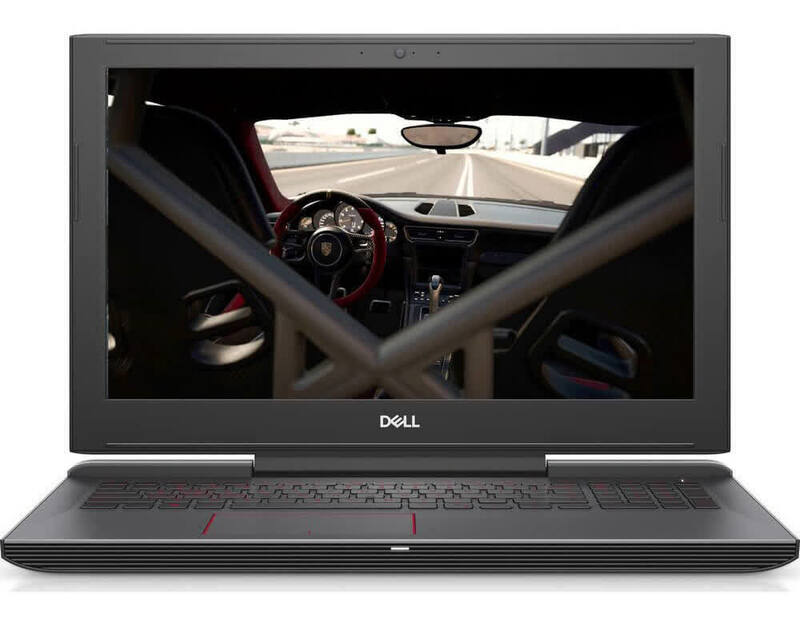 If we were buying an Inspiron 15 7000 Gaming, frankly, we’d scratch the lowest-priced model off the list and start comparing the model we tested to the even pricier versions.